New season tickets under the new system will be available from February 1 2019, according to transport minister Elisabeth Borne. Regular road users who make at least 10 return journeys on the same road over a one-month period will receive a 30% discount on péage payments. One million people stand to benefit from the change, Ms Borne said. Overall, from February, standard péage charges are set to rise by between 1.8% and 1.9%, due to pre-standing contract agreements between the State and the contracted péage companies. In response to this, and in the context of the ongoing gilets jaunes grievances, in early January Ms Borne requested that the péage companies make “an effort [to] take into account the concerns of the French people over their buying power”. This is not the first time that péages have come under the spotlight since the gilets jaunes protests began. 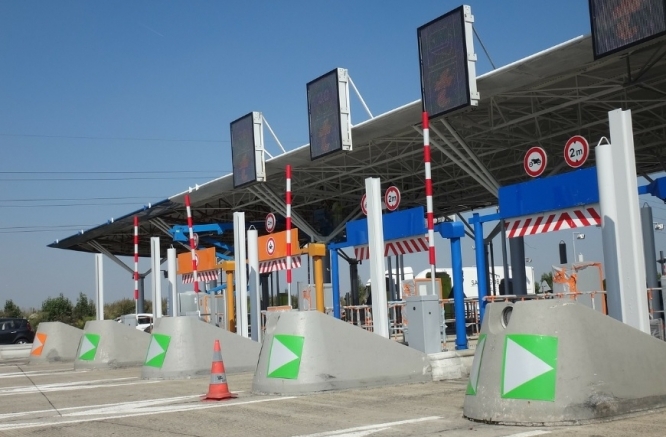 In December, motorway company Vinci Autoroutes said it would be sending retrospective bills to all road users who passed through its péages for “free” after being “waved through” by gilets jaunes protesters blockading the booths at the time. After an outcry, the company was forced to back down, but said it had suffered “several dozen million euros-worth” worth of damage on its péages due to the movement.